The drama thriller Samuel Bleak is moving in to production with shooting taking place in Thobodaux, Louisiana. The cast line-up has been announced and stars that will appear in Bleak include David Zayas (13, Dexter), Keith David (Crash, Gamer), Deborah Kara Unger (Silent Hill), and James Russo (Public Enemies). 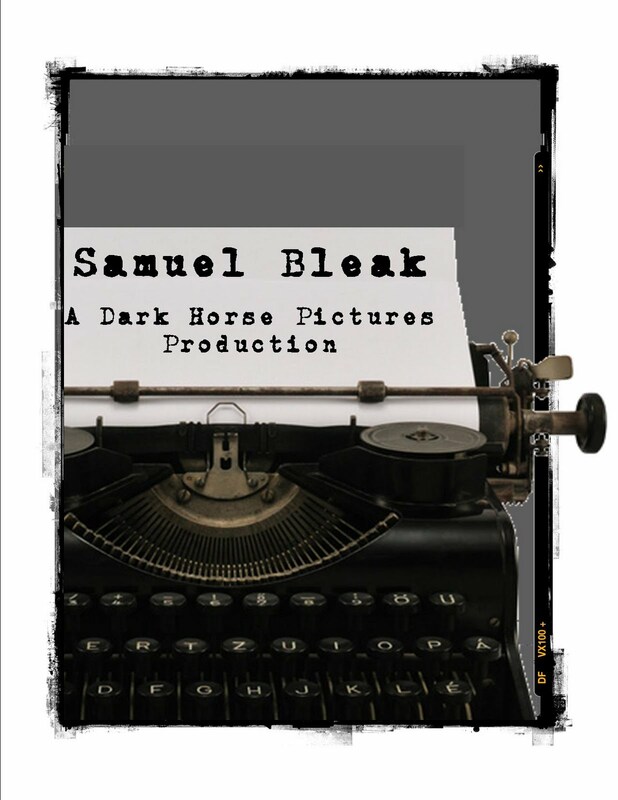 Split Vision Entertainment and Dark Horse Pictures will be producing Bleak and story involves a young man recovering from abuse who remembers his mother's death by fire through a series of flashbacks. More about the plot is below. "On a foggy morning in the small town of Whiterain, Louisiana, a mysterious young man is found rummaging through building scraps in Dr. Roselyn Ramirez's (Deborah Kara Unger) back yard. After her husband and town Sheriff, Ruben (David Zayas), investigates, he finds the terrified mute in a dilapidated shack in the woods. Ruben takes him to the county jail until he can find out who he is and ensure his safety. admit himself to the mental institution and the care of Roselyn. As Dr. Roselyn struggles to help Samuel with his issues and fear of touch, a female patient, Kat, becomes intrigued and smitten by Samuel's mysterious and quiet demeanor. 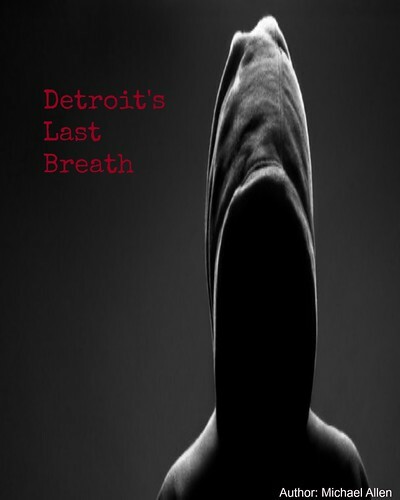 While Samuel slowly progresses, Roselyn and Ruben discover that his mother was burned alive when he was five years old and that he hasn't spoken or lived in society since. Through flashbacks, Charles' physical and emotional abuse of Samuel and his mother begins to unfold. After Roselyn catches Ruben cheating on her, she turns to Samuel for sympathy and, oddly enough, affection. Samuel will never be the same" (Dark Horse). Producers: Carlucci Weyant, Dustin Schuetter, and Roger La Page. Associate Producers: Eric Goren, Sean Dubravac, and Matt Ilczuk. James Russo, Robert Miano, Dustin Schutter, Carlucci Weyant.